The other evening while casually strolling through my twitter feed, a tweet from a local news headline grabbed my attention. The headline stuck out like a typo because you just don’t hear of very many women being sentenced to the death penalty, and especially not actually being executed. Needless to the say the headline deeply intrigued me; I had to know the back story. 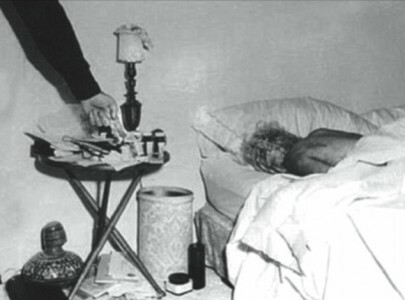 What on earth did this woman do to land herself on death row? How long has she been there? The name alone sounds like no place for a woman. Very few states still exercise capital punishment, especially against women offenders. There is currently one woman, Lisa Montgomery of Missouri, on Federal death row. Majority of inmates on death row remain there many years while their legal counsel battles the courts and parole boards in attempts of gaining a new trial, sentence reduction –any break possible. Very few inmates, particularly killers are granted clemency; approximately 13% of those who receive a death sentence are executed. According to reports, only 2% of inmates in the US justice system are women. I’m no gambler but I was willing to bet that this case had something to do with a relationship gone wrong. Women love hard and the old saying, hell hath no fury like a woman scorned seems to ring true in most cases. I have noticed that many cases involving women incarceration seem to involve a love triangle scandal. Sure enough this case was no different. 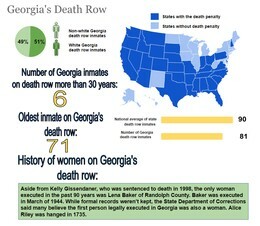 Kelly Renee Gissendaner is Georgia’s only woman currently on death row –that is until March 3, 2015. She was denied clemency and set to die by way of lethal injection at 7pm, February 25, 2015. Gissendaner narrowly escaped death –if only for a week, as her date with fate was pushed back due to the winter snow storm that blanketed the southeast and east coast. – One facetious tweet response to the headline read: “She got a snow day”. I personally couldn’t imagine the anguish one must feel of knowing exactly when they are going to die. Mortality is a frightening reality to face for even for the toughest of tough guys (or gals). None of us are immortal, but I think I can vouch for most in saying you probably would prefer to be late to a date with fate. On the flip side, any killer who lands themselves on death row assumingly deserves to be there. Right? (My mind instantly flashes to the victim taking their last breath). I digress. Kelly Gissendaner was sentenced to die in prison for the death of her husband in Lawrenceville, Ga; a suburb just north of downtown Atlanta. She was convicted alongside her then boyfriend of whom she plotted and executed the savage killing with. Her boyfriend pleaded guilty to the crime and received a life sentence. Gissendaner was convicted of murder and sentenced to death for her participation in the brutal slaying. Kelly Gissendaner’s relationship with her husband Douglas had been a rocky rollercoaster, so much that she wanted to rid herself and her children of him once and for all. The marriage, saturated with years of trouble and turmoil, included the couple at some point divorcing and remarrying. After years of playing the love tug of war game with her husband, Kelly wasn’t ready to waive her white flag –she wanted something a little more permanent, she wanted her spouse dead. She convinced her boyfriend Gregory Owen, the man whom she was having an affair with, to help her with the murderous plan. According to the prosecution, Kelly brushed off the notion of “just divorcing” her husband as Owen claimed he had suggested. Police found Douglas Gissendaner’s burned up car in the woods. His body was found several miles away in a rural wooded area. He had been stabbed and beaten. Initially, according to police reports, Kelly had told the cops that her husband didn’t come home from a night out with friends. This was two days prior to the discovery of his body in the woods. Suspicious, investigators dug around and discovered that Kelly was having an affair. Detectives know that affairs often turn deadly and the extramarital affair could possibly be probable cause for more sinister events to take place, such as murder. Detectives zero’d in on Gregory Owen who initially denied involvement with Kelly or the crime. 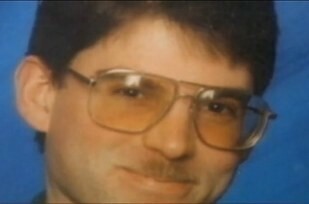 After police pressure, her lover eventually folded and admitted to his part the murder of Douglas Gissendaner. As a token of his love (sarcastic), Owen flipped and implicated Kelly as his co-conspirator and killer. He testified against her at her trial as a witness for the prosecution. Owen was given a life sentence in exchange for his testimony and Gissendaner was convicted and sentenced to death. Kelly Gissendaner has been on death row since 2008. Kelly was 28 years old, November 20, 1998 when she was convicted of the first degree murder of her husband, Douglas Gissendaner. During her time behind bars she has found God and redemption by turning her life around and acknowledging the pain and horror of her deadly sins. Although prison is no place to rate its citizens, by all accounts she has become a model prisoner, even somewhat of a mentor to the other inmates; certainly not the same woman who would murder her husband –or anyone for that matter. 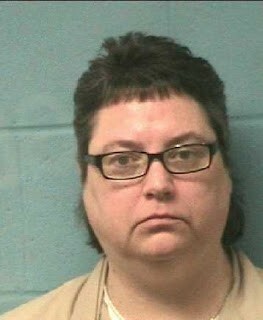 Kelly Gissendaner may not be able to revive her dead husband, but it seems the 47 year old mother of three has attempted to right her wrongs and pay back a portion of her debt to society. Problem is, a human life is irreplaceable. Unfortunately, her plea for a second chance has seemingly fallen upon deaf ears. The parole board declined the clemency request. Kelly Gissendaner is set to die on March 3, 2015. Advocates of capital punishment would probably say that Kelly Gissendaner deserves her punishment. After all, she made herself “judge, jury and executioner” by killing her husband. Seems befitting. Those that believe in the power of redemption would probably argue that she deserves a second chance, maybe not at freedom but at least at life. In the end, Kelly Gissendaner has come to take full responsibility for her dark choices that have landed her on the dark side, otherwise known as death row. At 7 pm on March 3, 2015 Kelly Gissendaner will take her last breath by way of lethal injection. The last state execution of a woman was ironically almost exactly 70 years to the same date of Kelly’s new execution date –March 5, 1945. 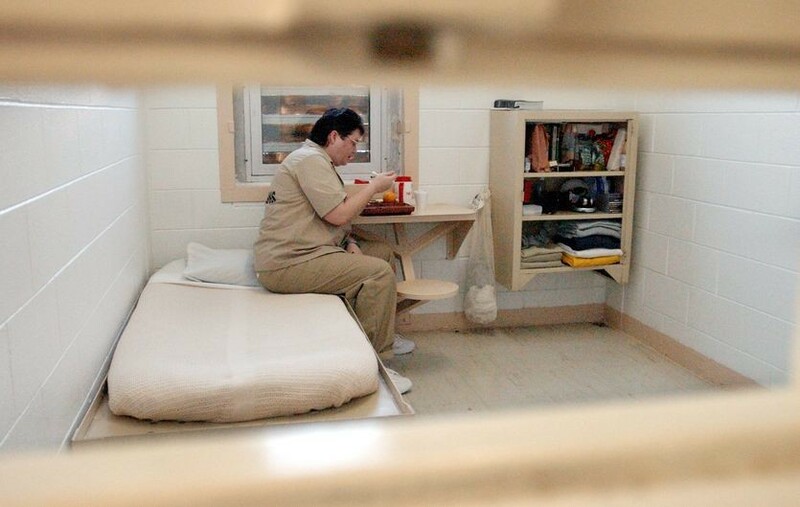 Kelly Gissendaner’s final meal requests includes …. …cornbread, buttermilk, two [Burger King] Whoppers with cheese and all the trimmings, two large orders of French fries, cherry vanilla ice cream, popcorn and lemonade. She also wants a salad with boiled eggs, tomatoes, bell peppers, onions, carrots and cheese to be topped with Paul Newman buttermilk dressing. View more case summaries for other females on death row. The 2nd execution of Kelly Gissendaner has been postponed!!! Well.. well.. well… Surprisingly Kelly Gissendaner has escaped another date with fate and has been granted a longer lease on life. The Georgia Department of Corrections has delayed the 47 year old’s execution date, yet again stating that the chemical that would be used in the lethal injection appeared cloudy. No reschedule date has been given for the execution. Since her story has gone viral there have been thousands of people, including faith leaders and clergy, that are stepping up in attempts to get Gissendaner’s death sentence reduced to life with no parole. ← Previous Post Why Do Girls Join Gangs?